We’re pleased to offer advanced aesthetic treatments designed to enhance your appearance and give your confidence a boost. We use the latest state of the art laser technology, the GentleMax from Candela, so if you’d like to remove unwanted body hair or reduce the appearance of age spots, lines, wrinkles or thread veins, simply arrange your free consultation today. We look forward to seeing you soon. For men and women who are looking to undergo aesthetic treatments for skin care,there are endless options now available. Anti-aging skin care is by far the most popular form of cosmetic care currently undergone by individuals . 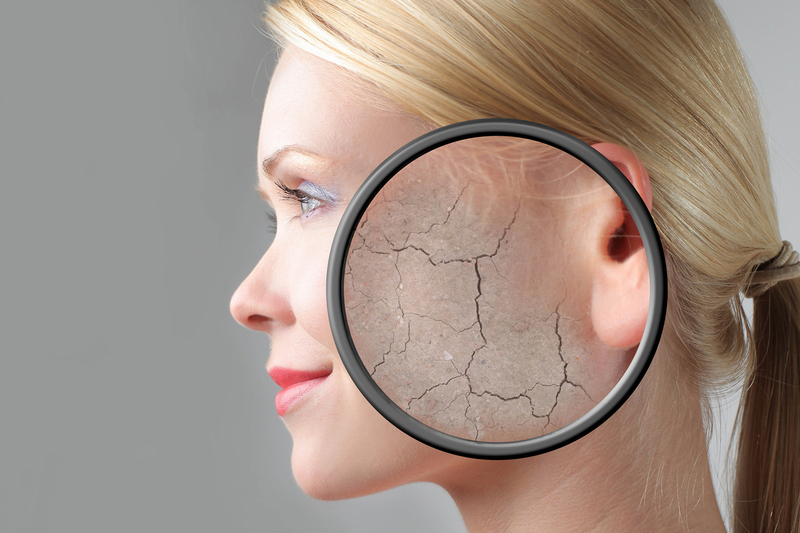 Whether you are looking to reduce fine lines and wrinkles, even out skin pigmentation, treat acne or acne scarring, reduce age spots, brown spots or pigmented lesions, or remove spider or thread veins, there are a variety of treatments that can help.